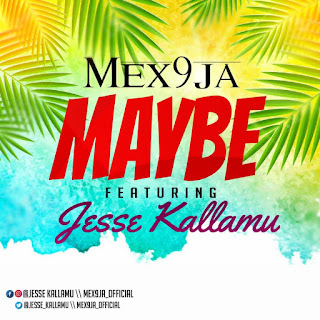 Home » Ghana » MUSIC » M.anifest Ft. Olamide – Fine Fine MP3. 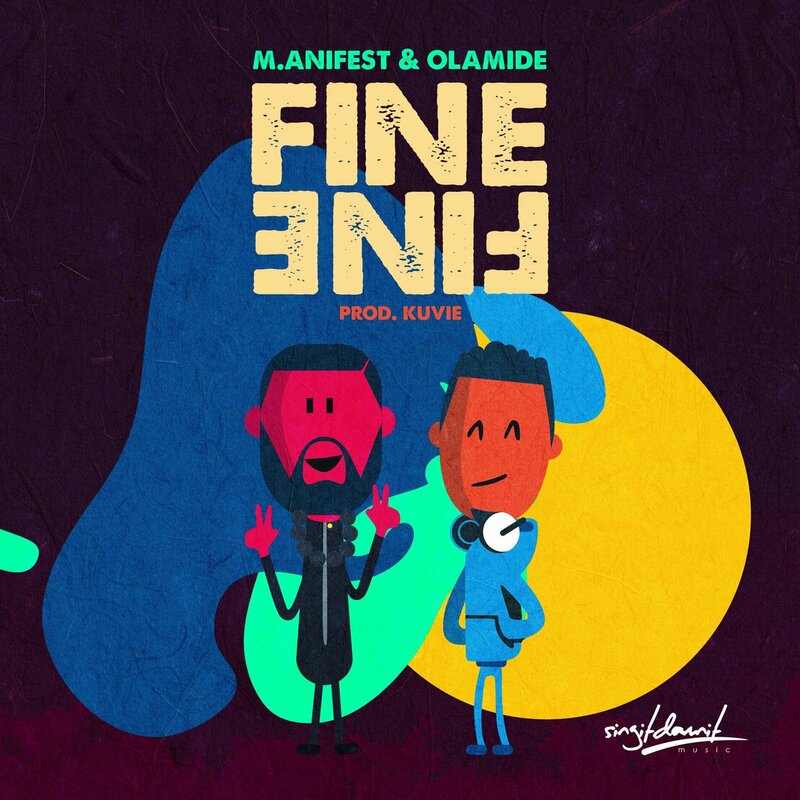 M.anifest Ft. Olamide – Fine Fine MP3. One of the best African rapper from Ghana M.anifest is here with another hit single featuring Nigeria finest singer and also a rapper Olamide title fine fine which was produced by Kuvie. There has been no response to "M.anifest Ft. Olamide – Fine Fine MP3."